Here’s the perfect craft for your mess loving kid! 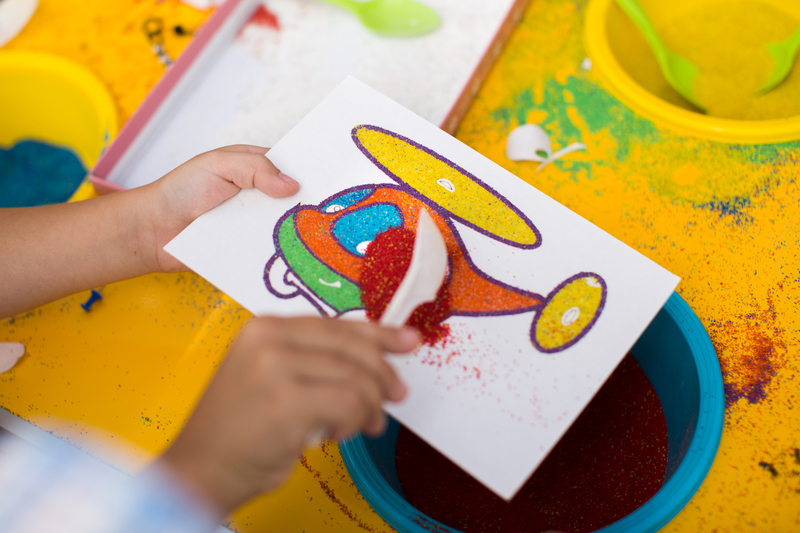 Combine colourful sand, some glue, and paper and you have the perfect recipe for fun and creativity. Be sure to come out and enjoy a day of fun for the whole family.